Assuming you purchase a property for $5000 with the hopes of selling it for $25,000 after some years, you’ll call this a good investment, right? Unfortunately, an earthquake happens just when the price peaks, the house you bought is now valued at $500 (relax, it is just an assumption). Would this sweet investment automatically become a gamble? So why do people think options trading is gambling? To be objective, only people with a flawed & myopic view of how investment works support claims about options trading being a gamble. They censure the risk/reward structure and condemn the strategy, making laughable comparisons. Let us draw conclusions from research and the thoroughly refined experience of financial experts. An investment involves a systematic, careful, and educated approach to taking risks. The risk hinges greatly on a series of analysis detailing the anticipated outcome. On the other hand, gambling is the act of randomly risking money on an expected outcome, even though there’s no concrete evidence which points in the direction of the outcome. In plain terms, gamblers just stake their money and hope for the best. Investors carry out research, analysis, and background check before entering the market. 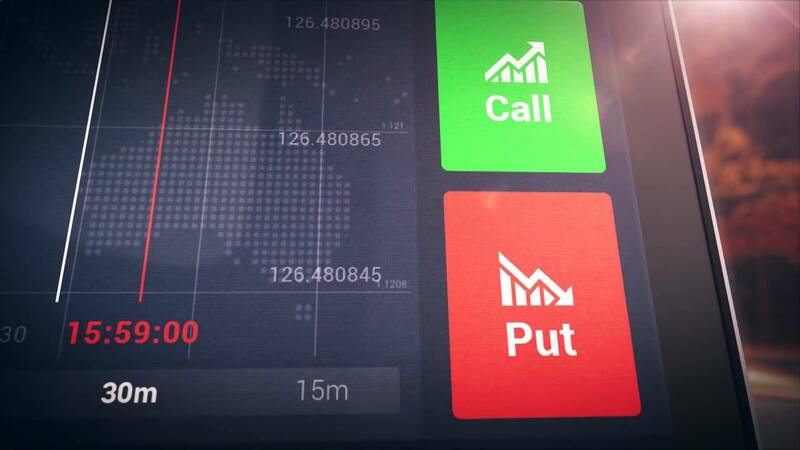 Binary options trading is a market which has received constant opprobrium in the past. The earning structure is fundamentally different from conventional options trading. Here, instead of actually buying the stock, you are banking on a stock’s performance over a certain period of time. Binary options trading involves you putting down money, basically hoping that a particular asset will reach a stipulated amount before a certain timeframe elapses. If you are lucky, your prediction comes true and you can earn almost 200% returns. Unfortunately, the outcomes of these stakes are prone to manipulation and many experts take undue advantage of the system. This has caused some government to outlaw this form of trading. The unethical behavior has also caused several firms to collapse, with more firms operating under strict regulation. Life is inherently risky. This axiom, however, is not addressing the struggles and problems encountered in daily activities, rather, it is an attempt to generalize that nothing is certain in life. If predictions were foolproof, the world will be in chaos. However, options trading seeks to mitigate the risks of investment. Options trading creates a diversified portfolio which generates tremendous income. Unlike gambling, where one person wins as a result of thousand’s misfortune, everyone can win in options trading. Options traders create strategies, target companies with an impressive track record, and then diversify the portfolio. This is not an option for those who are looking to make quick, easy cash as they will get burned almost instantly. However, patience and determination will yield results in options trading. It is not unusual to see traders consistently recording profits without cheating or playing tricks. Two options traders, for example, Jeff Fischer and Jim Gillies, have success rates of 94.6% and 87.9% respectively. An impossible feat for any gambler!